We all know what to do to actually live healthy; the problem is, between working on our corporate jobs, catching up on social media, and attending social gatherings, squeezing in some gym time or preparing healthy food seems difficult. Worry not though, because a lot of businesses already recognize this problem and are ready to help us out. Wouldn’t it be nice if instead of planning what to eat, searching for healthy but tasty recipes on the internet for hours, buying the correct ingredients, measuring, chopping and dicing – everything has been prepared for you and delivered straight to your doorstep? All you have to do then is follow easy steps (with pictures!) and you can already eat in around 30 minutes. It does not only save you time but it also guarantees that what you eat is healthy! Below are 6 online brands that provide this kind of service. Let’s tackle about the costs, pros and cons of each. This site claims that it is America’s most popular meal kit and that they have the most 5-star reviews. If you are picky and afraid of commitment – they offer huge recipe selections and easy cancellations/skipping steps. Browsing through their website, you’ll see some images of the food that they offer. Inside the box, there are easy-to-follow recipes with clear nutritional information, high quality ingredients sourced straight from the farm and convenient meal kits that fit perfectly in your fridge. They also claim that they test each recipe 45 times to ensure deliciousness and simplicity. They offer only up to 4 servings, hence if you are a family of 5 or more, this may be a problem for you. Unlike other similar services, they does not offer a free trial, no lunch plans, and no one-serving plans. However, you can buy Hello Fresh as a gift, which is a good idea to show someone you care for them. The basic plan costs $8.99 per meal (for 2) and $7.49 per meal (for 4). Shipping fee is $6.99. Furthermore, if you subscribe to their newsletters you’ll get $15 off. 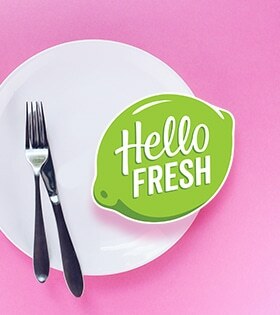 They are big on social media; you can follow their tag on Instagram @hellofresh and browse through #HelloFreshPics. “The No.1 meal kit for eating well.” – This is the first statement you see once you open their website. 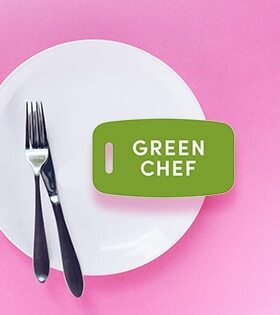 Green Chef offers variety of easy-to-follow meal plans for every lifestyle – like keto, paleo, vegan, and more. In their website, they feature testimonies and recommendations from professionals. Green Chef is also a United States Department of Agriculture (USDA) certified organic company which means that they are all about eating and living green. They work with farmers to source sustainable and delicious ingredients, and their packaging is eco-friendly. They have been featured on Ellen, Vogue, People, and Forbes Magazine. Unlike Hello Fresh, this brand offers a free trial. They do not, however, offer a one-serving plan, but for a 2-person plan, they offer 6 meals per box. The average price of each serving is relatively pricey compared to others at $11.99 and shipping cost is $6.99. Costs differ depending on the type of diet – i.e. Vegetarian is $10.49/meal, Carnivore is $13.49/meal, Gluten-free is $13.49/meal, and Paleo is $14.99/meal. 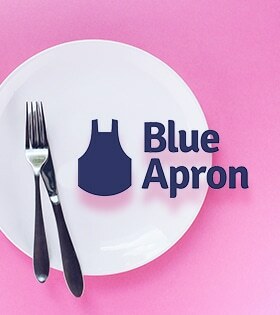 Upon checking the Blue Apron website, a pop-up offer will prompt you to take $60 off spread over your next three orders when you check out in the next 30 min. If you are a promo/coupon junkie, this site is perfect for you. Like the first two sites, they offer packages with chef-designed recipes, responsibly-sourced quality ingredients, perfectly-portioned amounts, and recyclable ice packs and packaging. By using Blue Apron, you can get your delivery whenever convenient for you, and you may also skip or cancel at any time. You may select from their Signature plans or you can tell them your dietary preferences and they will personalize the menus you receive. They also ensure that the ingredients are carefully placed in a refrigerated box so food can stay fresh even if no one’s home when they deliver. Compared to Green Chef’s 2 meals a week, their 4-person plan has an option of 2,3,4 dishes per week. Sad news for vegans though, this brand has choices for both vegetarian and meat-based meals, but not vegan ones. Their menu does not include desserts, sides, or snacks, but it does have a wine club. Costs are as follows: For 2 recipes per week, the basic plan is $9.99 per serving plus $7.99 shipping fee, and for 3 recipes, it’s $.99 per serving with free shipping! “Bright, tasty food ready in less than 10 minutes” – a testimony from Florence Fabricant, NYTimes featured on their website. This brand offers variety of diet plan such as gluten-free, nut-free, soy-free, vegan, vegetarian. They also personalize deliveries based on your likes and dislikes. 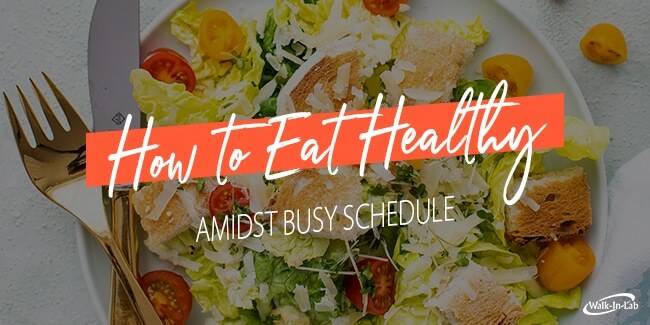 They also offer an “Eat on your schedule” plan where you can have food delivered bi-weekly, monthly, or only whenever you feel like it. 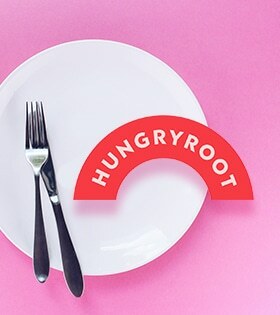 Their brand is plant-centric which means that food is made primarily from vegetables, legumes, whole grains, nuts, and healthy fish and meat options. You can learn more about their food philosophy through their website. Every month, this brand releases a new meal catalog which features recipes and instructions. This brand also garnered great reviews from Forbes and other influential media. Probably the only downside of this brand is that it does not have a mobile application and the website is a little difficult to navigate. For their weekly box, the costs are: small size ($69) for individuals; enough food for 3-4 combinations; medium size ($99) for couples; enough food for 5-6 combinations, and large size ($129) for families; enough food for 7-8 combinations. 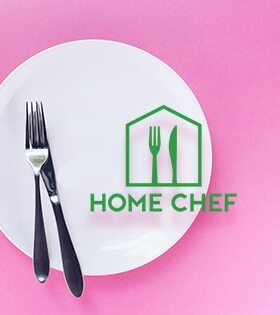 Home Chef is an application that allows you to customize delivery dates, select customizable meals to create up to 26 weekly choices, receive easy-to-follow recipe cards and fresh ingredients directly to you. You can check their menu online starting at $7.99 per serving. You can click through the menu pictures and read through tips from the Chefs themselves. Their recipes are also downloadable online. Some reviews says that Home Chef uses a lot more packaging than some competitors as everything is individually wrapped which is relatively environmentally harmful. As per other reviews online, their delivery is free for orders over $40, and they don’t charge sales tax; while shipping fee is $10 for orders less than $40. You can also select any number of dinner meals (offers 10) for 2, 4, or 6 people. Once you open their website, there is a banner that says, “Save up to $159. 25% off your first four weeks” – If you are reading this before June 30 2019, this offer is still valid. You may read the terms online. Their menu is globally inspired and chef-designed with 20 recipes (plus dessert!) each week. You can also choose the number of servings and nights, then mix and match your dishes to create other combinations. You can also help design the menus through rating and reviewing the dishes. Their packaging is insulated to keep everything in the box is fresh. 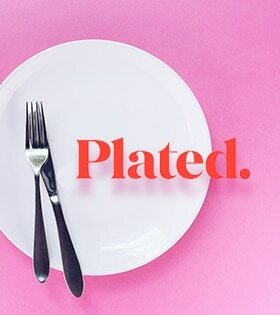 They claim to only work with trusted partners, and that the brand understands the value of quality – their pork and poultry are responsibly raised without antibiotics, fishes being sustainably caught, fruits are fresh and in season, no added hormones for ground beef, and they use artisanal ingredients. Costs are: for 2 servings per night, it’s $11.95 per serving; 3 servings per night is $9.95 per serving; Shipping is free for plans over $60. Their costs are a little steep compared to their competitors, but if you are not willing to compromise the quality of you food, this may be the perfect option for you. These are only few of the brands that help us maintain a healthy eating habit amidst our busy schedules. When you think about it, doing what’s best for you isn’t that difficult. It does not require all of your time, either. So if you have 5-10 minutes to spare, downloading the mentioned applications or going through their websites may already be the healthy choice you can do today.